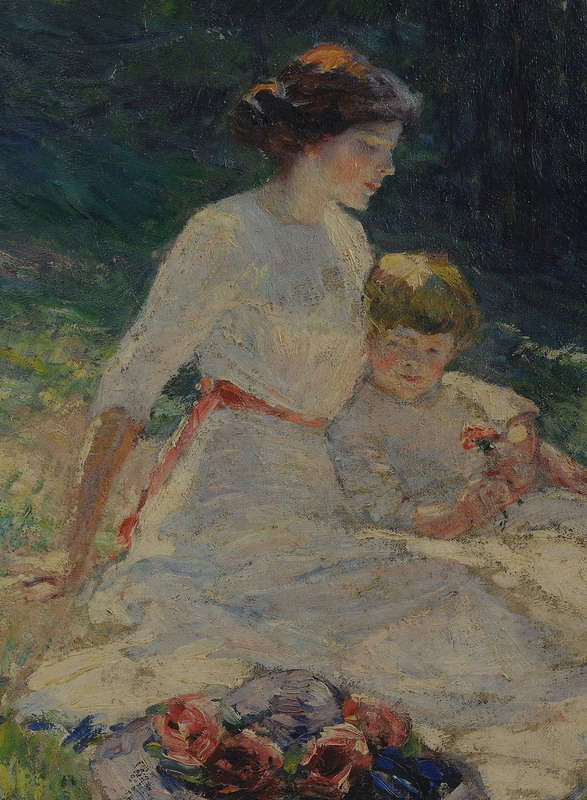 Anna Catherine Wiley (1879 -1958) impressionist oil on canvas painting, depicting seated mother and child in a meadow. 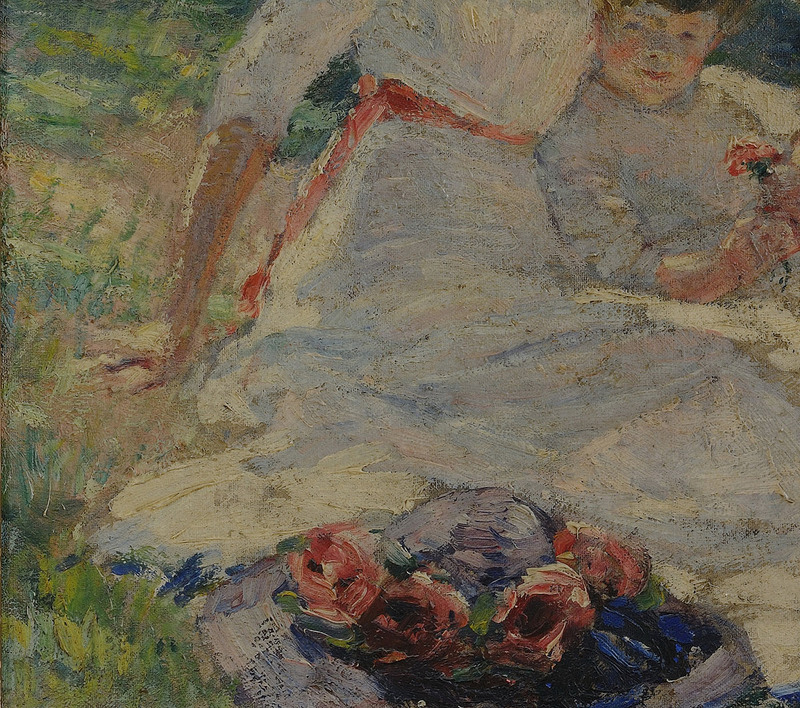 The woman’s flower- adorned hat sits in the foreground and a bank of trees is in the background. 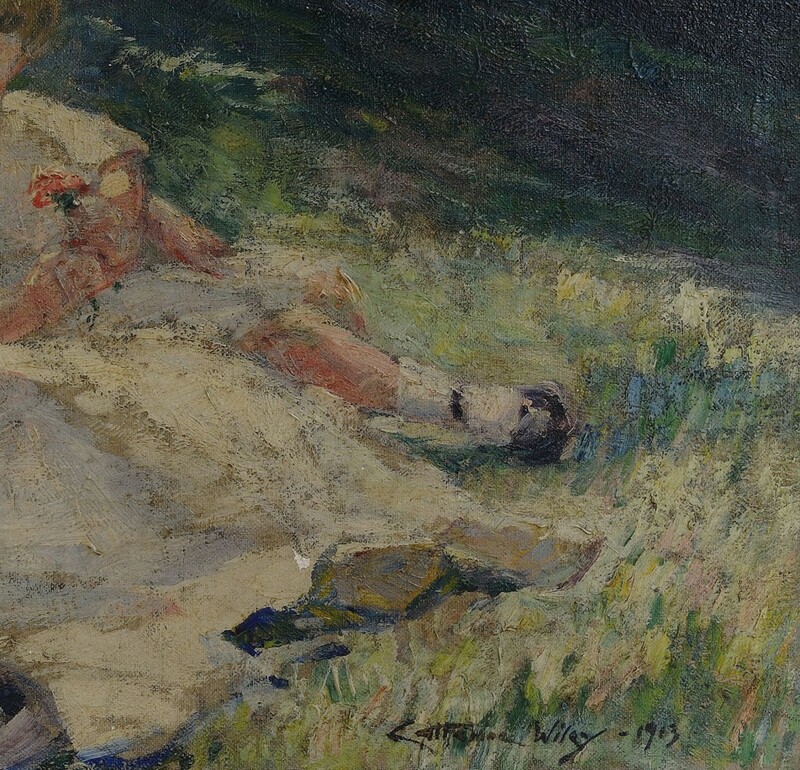 Signed and dated “Catherine Wiley, 1913″ lower right. Sight – 28 1/2″ H x 32 3/4″ W. Framed – 34 1/2″ H x 38 3/4” W. Provenance: a private Blount County, Tennessee collection. 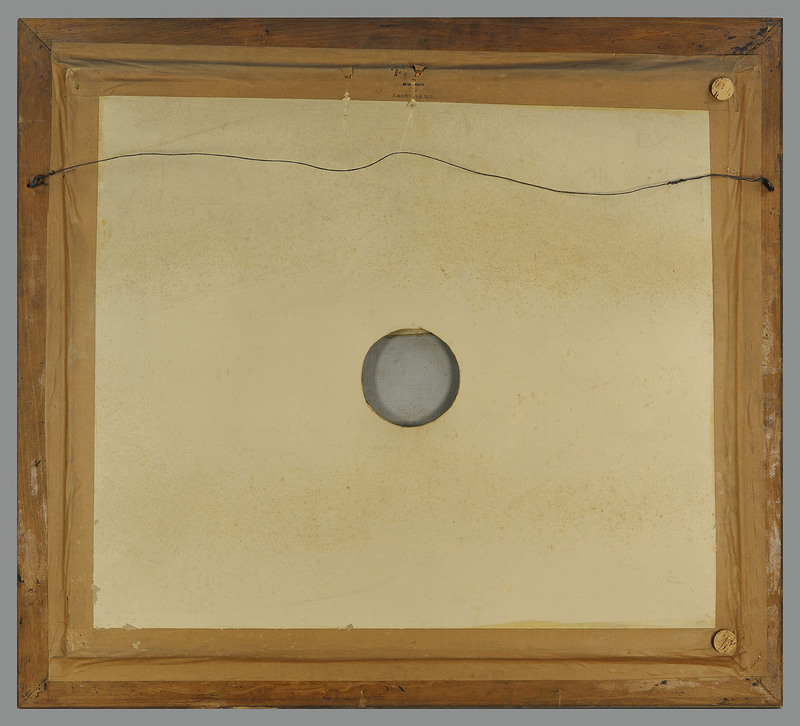 Biography: Catherine Wiley was one of the early female students at the University of Tennessee, and taught art and drawing there from 1905 until 1918. 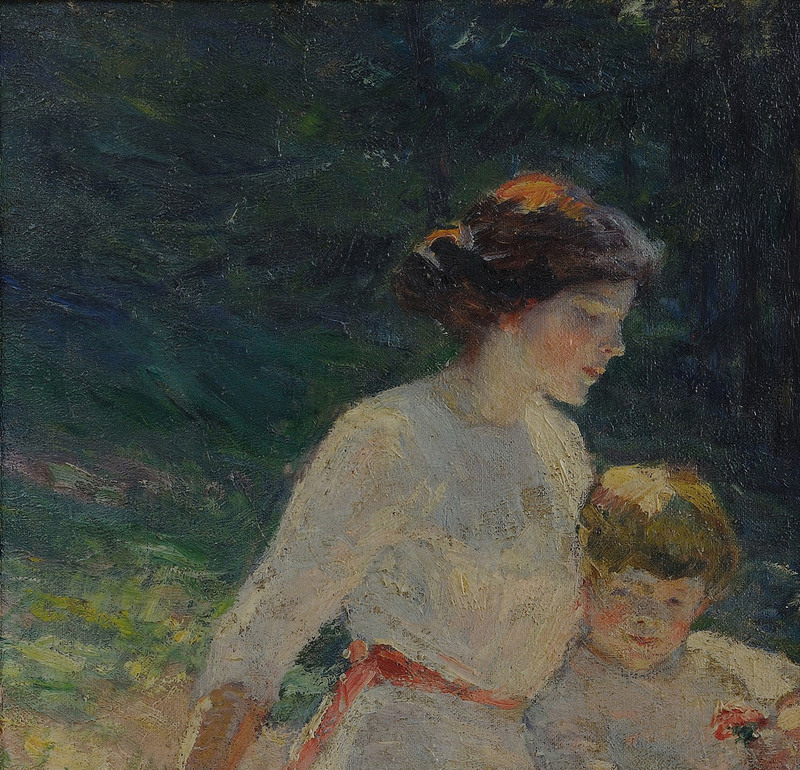 She is credited with establishing formal art instruction at the school, and with making the program into one of the Souths best. 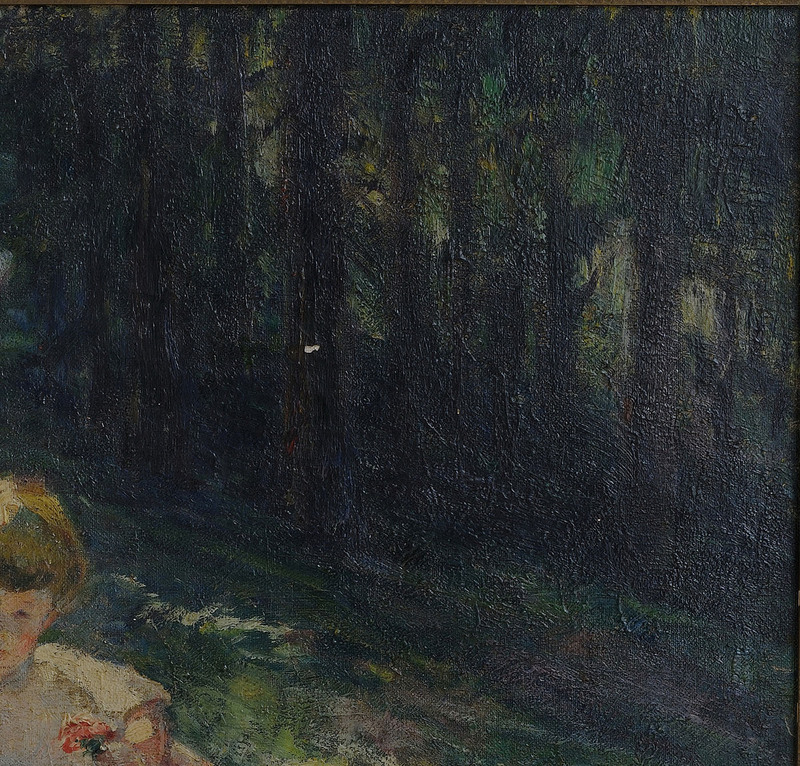 Wiley also studied at the Art Students League in New York under Frank DuMond, and spent summers learning from major American impressionists such as Robert Reid, Jonas Lie, and Martha Walter. She won two gold medals at the Appalachian Exposition in 1910, and claimed the prize for best Southern artist at the Southwestern Fair in Atlanta in 1917. 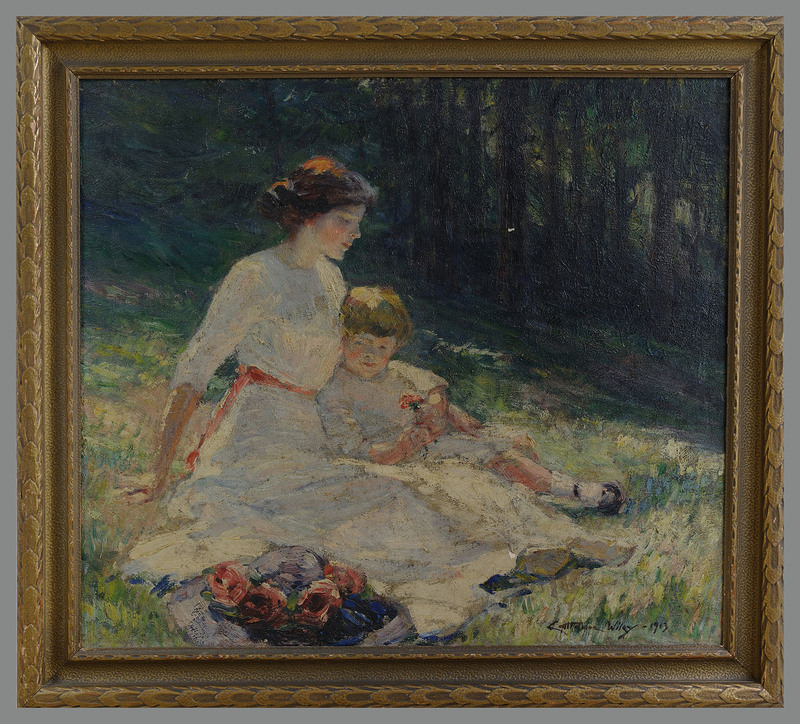 She served as President of the Nicholson Art League and director of the Fine Arts Department of Knoxvilles National Conservation Exposition. 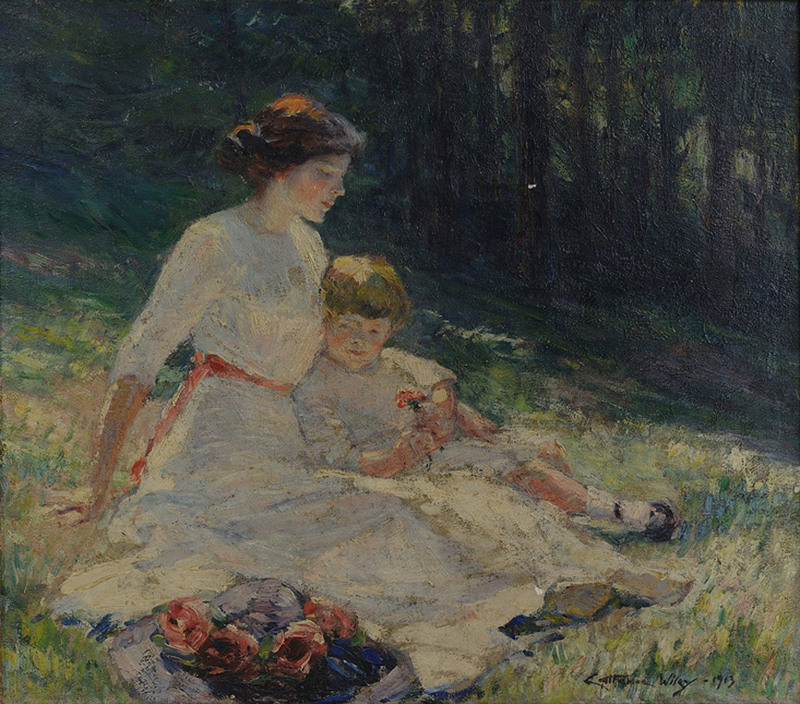 Her paintings  often depicting women in picturesque settings  were exhibited at many prominent venues including the National Academy of Design in New York, and the Pennsylvania Academy of Fine Arts. 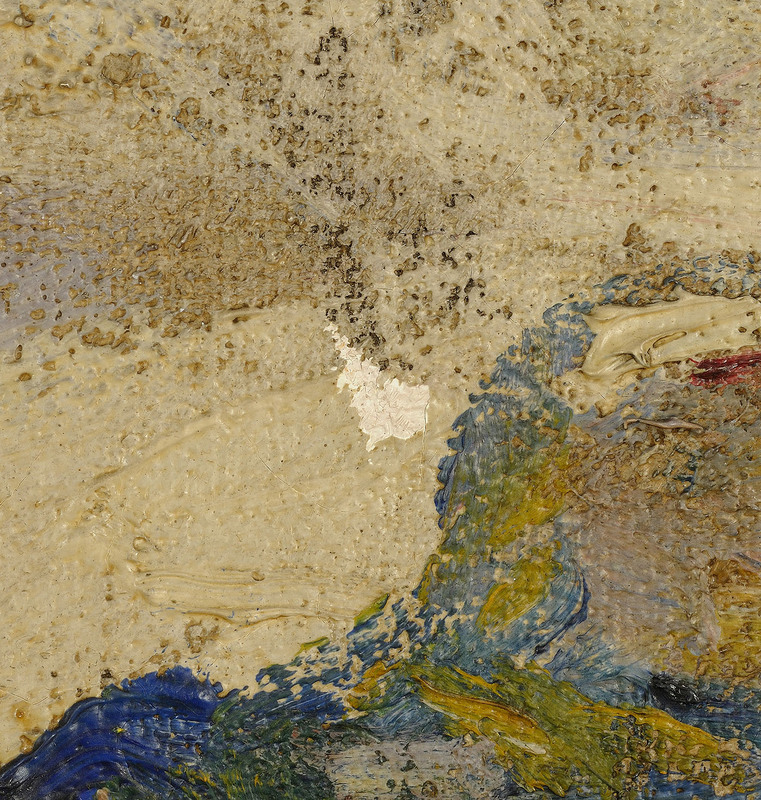 In 1926, Wiley suffered a mental collapse which ended her painting career. She remained institutionalized until her death. Private Knoxville, TN collection. 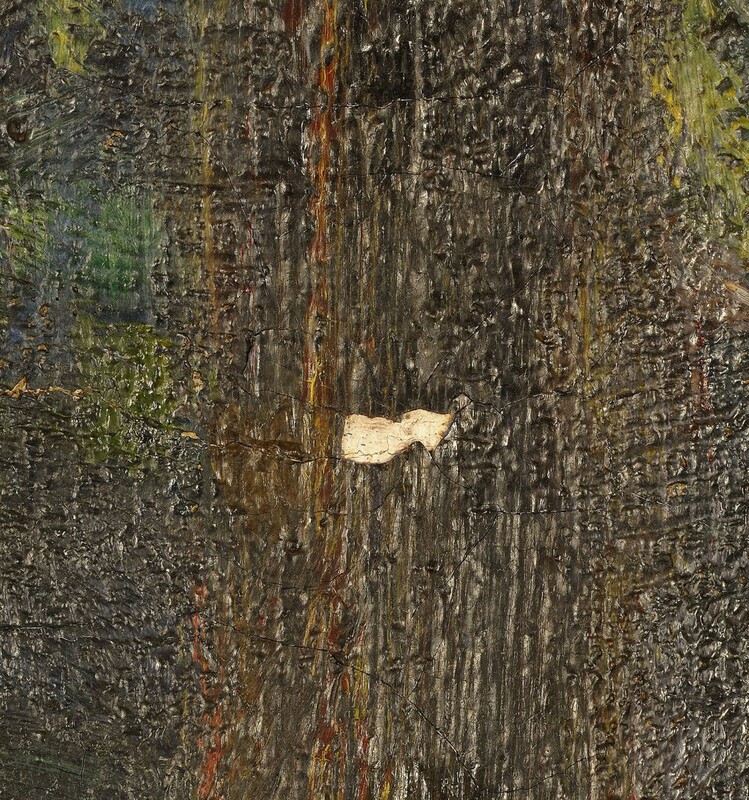 Condition: Overall very good condition with two visible spots of paint loss, one on a tree trunk in the background, the other in the bottom of the lady’s dress. Blacklighting does not reveal any repair or restoration.